When the elevator of their public housing breaks down, the fates of Felix, a disabled pensioner, Ana, a single mother struggling with her move and Seydou, a young man passionate about dance, intertwine towards an explosive ending where their limits will be tested. 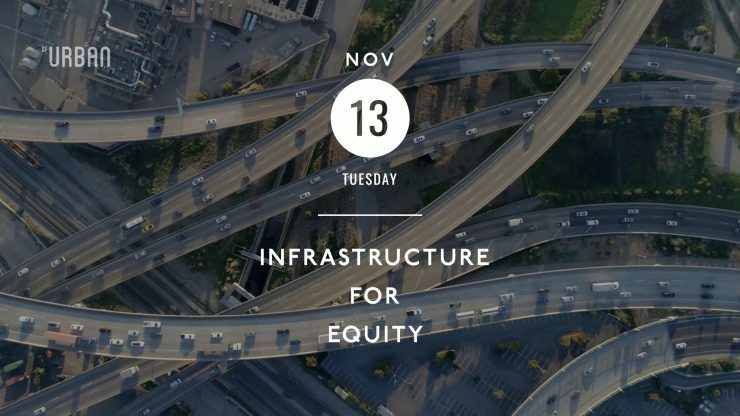 Infrastructure, whether in the form of transit, highways, or public housing, has been used to divide and degrade communities, and yet there are stories of resistance and people fighting to thrive anyway. And in recent years, local governments are learning from past mistakes as they embark on initiatives to weave a more unified city through urban design. 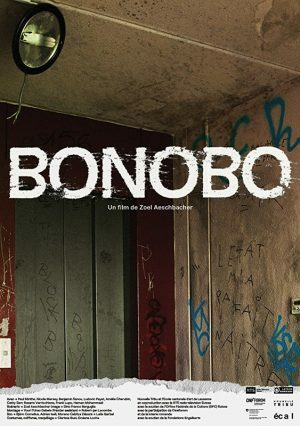 Join us for screening of films selected from international and local submissions, including the Swiss filmmaker Zoel Aeschbacher’s narrative short “Bonobo” and local filmmaker Serghino Roosblad‘s documentary film about Oakland’s MacArthur Maze, followed by a lively panel discussion.